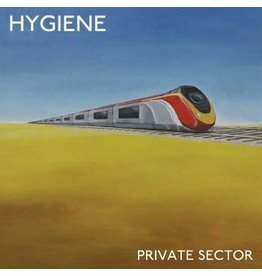 Having released a slew of singles and an LP on various DIY labels in the US and the UK at the turn of this decade, London post-punk stalwarts return from hiatus with their sophomore effort, Private Sector. A glance at the résumés of Hash Redactor’s members might seed certain expectations. 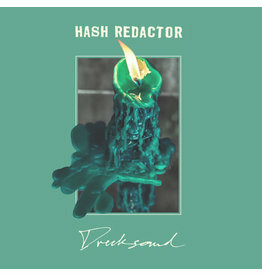 But with their debut full-length, Drecksound, the band banishes any residual side-project status. 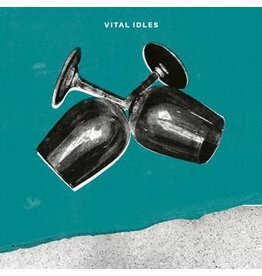 Brand new 7” EP from Glasgow’s Vital Idles. 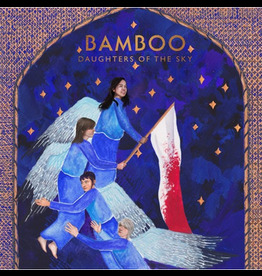 The debut album was truly astonishing but now they are really on a mission! Marble vinyl. 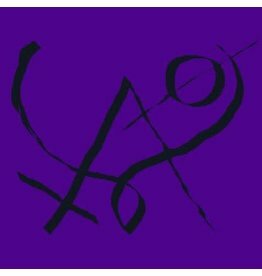 Latest Xiu Xiu album Girl with Basket of Fruit out on Upset The Rhythm is a rowdier, yet more stylistically splenetic offering than 2017's Forget. 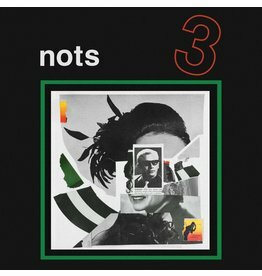 Eagerly awaited debut album from oft-cited UK's most out-there band. Yellow vinyl repress. 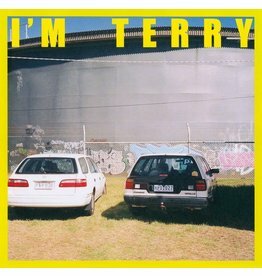 Terry are back with another bundle of joy. 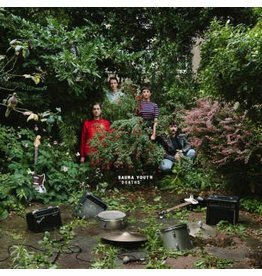 London-based punk band Sauna Youth release their third album under the thrilling and fatal moniker Deaths. 180g transparent vinyl, limited to 300 copies. 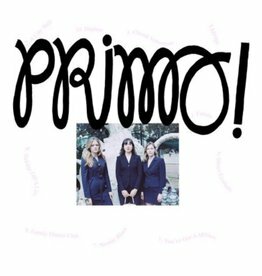 Like a mix of minimal and childlike indie pop and an obscure post punk album from 1979. Featuring members of Shifters and Terry. 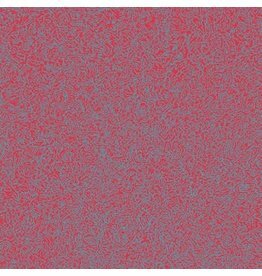 Full of primitive indie pop, just the way we like it.